I actually had a dream about this last night. I know, I'm weird. So who won in the dream? 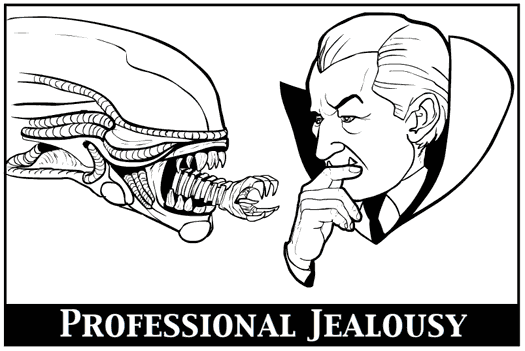 Dracula or the xenomorph? I have to say that the dream must’ve either gave you a little burst of adreneline or made you wet your pants, Jeff.